Immaculate home move in ready. Wood floors in kitchen, dining and living room. 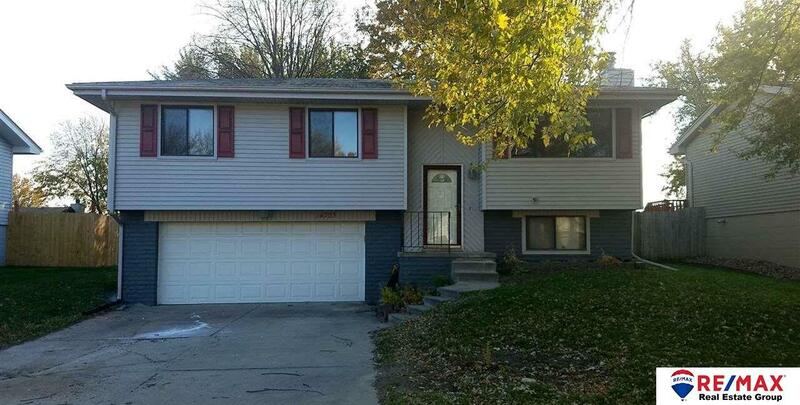 Large master with 3/4 bath, fully fenced backyard. New roof and spacious 2 car garage. Contract Pending.